We're here to help. The Harmony Team has provided help videos, support articles and troubleshooting steps at support.myharmony.com. Our Harmony product managers also actively participate and provide technical advice on our Harmony community forums. Will the replacement be the same as the defective product? 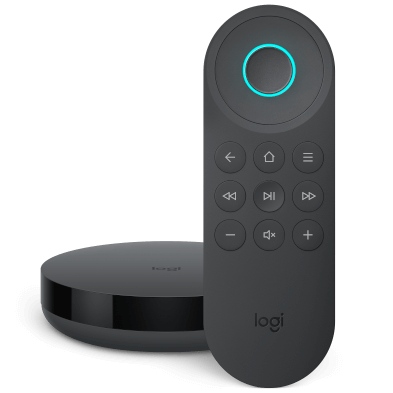 Logitech will replace defective products at its sole discretion with a product that is either new or refurbished with similar style and function. Obsolete or discontinued products that are defective and under warranty will be replaced with the same product if available, or with a product that has the similar function. What is the warranty for the replacement device? A replacement product is warranted for the remainder of the original product’s warranty period or thirty (30) days, whichever is longer, or for any additional period of time that may be applicable in your jurisdiction. A valid order number from the Logitech.com web site. A dated sales receipt from an authorized Logitech Dealer or Reseller that shows a description of product along with its price. 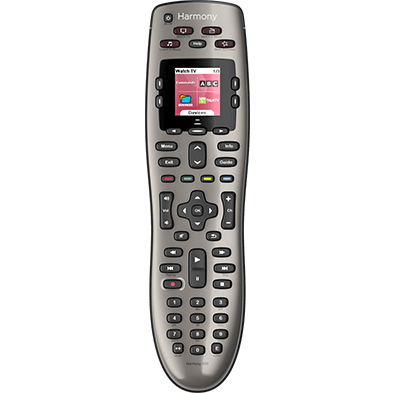 We may also use the first connection date of your Harmony remote in our database to determine warranty status. If you purchased the product from Logitech.com, we will be able to locate the order information by using your email address and name. If you purchased the product from a Logitech authorized dealer or reseller, you can contact the dealer or reseller and see if they can provide a copy of your receipt. If the product was a gift, you may want to ask the giver to either provide you a copy of the receipt, or if asking for the receipt is not appropriate, see if they’ll help you process the warranty claim on your behalf. Product as a gift, is it still covered under warranty? If the product is a gift, we recommend that you ask the gift giver to either provide you with a copy of the receipt or, if asking for the receipt is not appropriate, to help you process the warranty on your behalf. 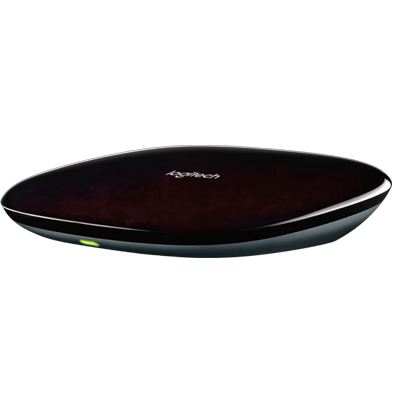 Logitech warranties are only valid for the original purchaser of the product, and are non-transferable. An original sales receipt or a valid copy of the receipt is required to establish the purchase date and the original purchaser. Is my warranty valid if I move out of the country I purchased my product in? No, your product’s warranty is only valid in the country you purchase your product in. EU customers can claim warranty in any EU country in which the manufacturer/seller has a representation. What is my warranty duration? Before submitting a warranty claim, we recommend trying to first troubleshoot your issue. We have videos, support articles and troubleshooting steps at support.myharmony.com. Our Harmony product managers also actively participate and provide technical advice on our Harmony community forums. If you've already visited our support articles and need to submit a warranty claim, please visit: support.myharmony.com/warranty.